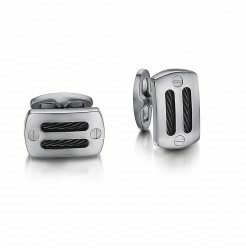 Shop our vast range of stunning titanium cufflinks. 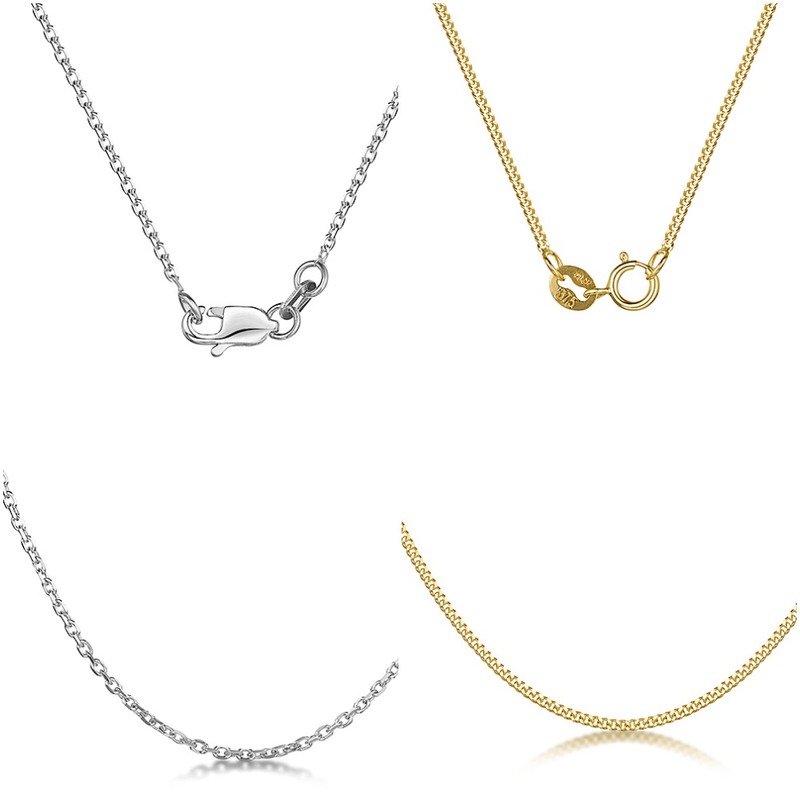 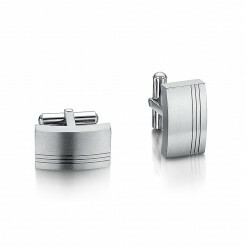 No matter what your taste is like, whether classic or modern, old fashioned or 21st century fashion, there will be something in the Elma Jewellery collection of titanium cufflinks just for you. 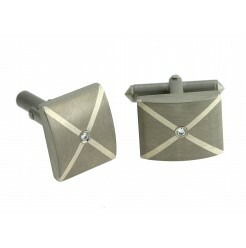 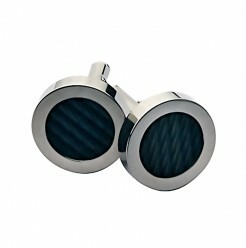 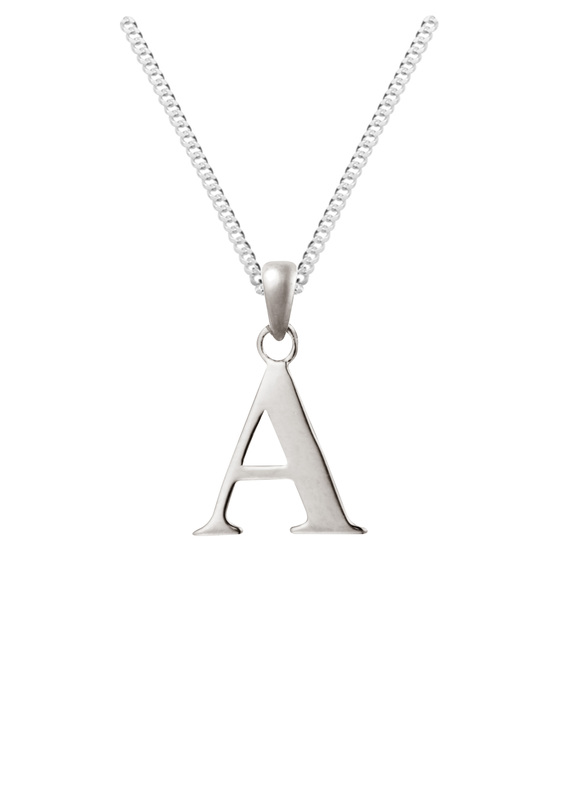 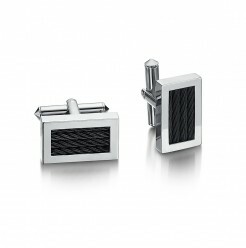 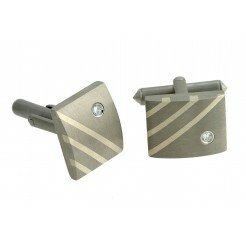 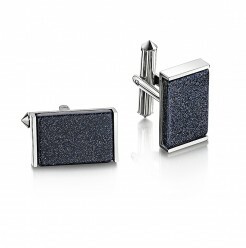 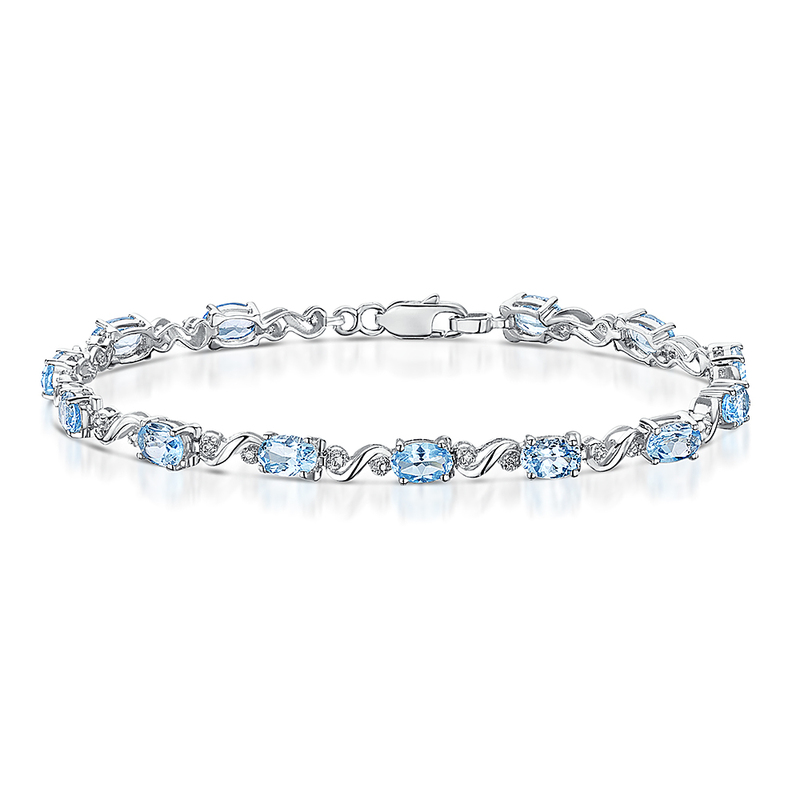 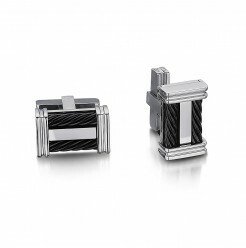 Our selection of titanium cufflinks include plain designs, silver inlaid, ion cable and diamond set cufflinks. 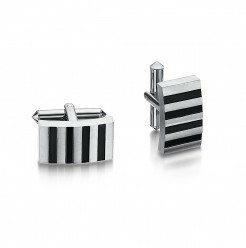 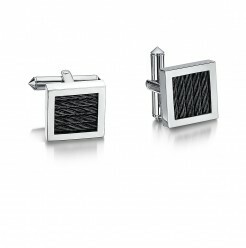 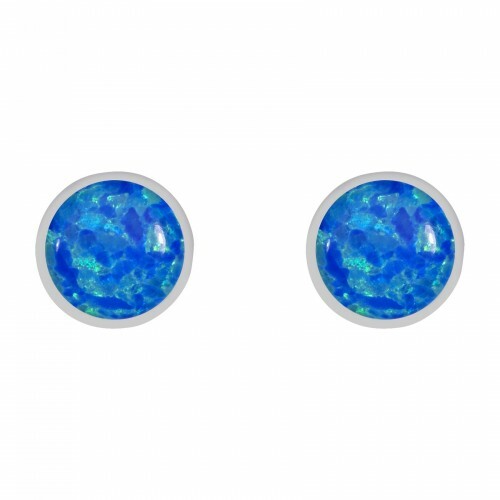 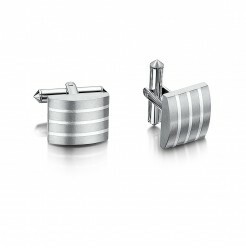 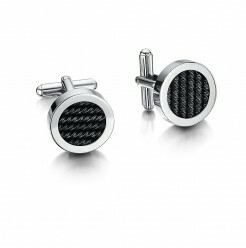 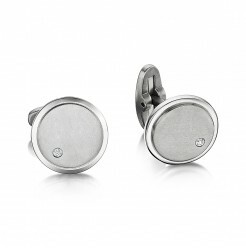 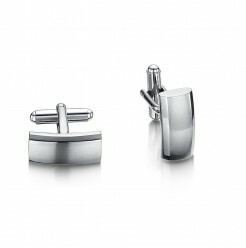 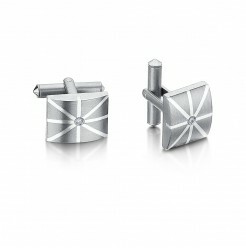 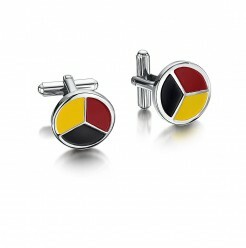 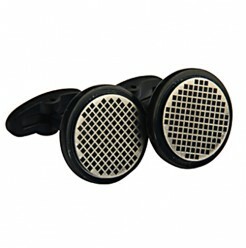 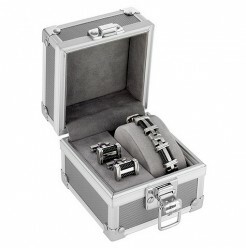 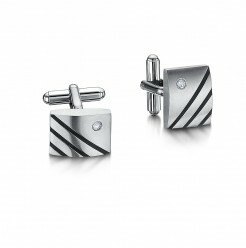 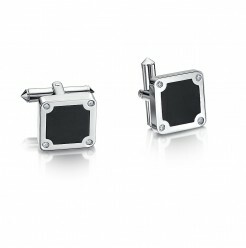 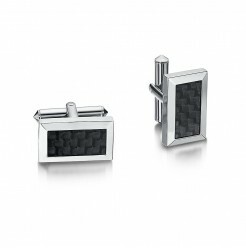 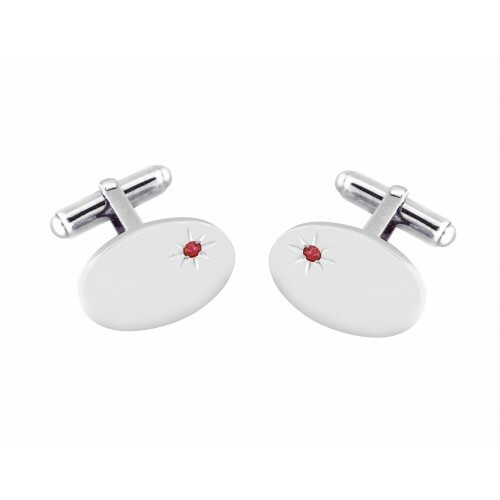 Titanium cufflinks at Elma jewellery will suit every taste and style, as they come in round oblong and square design, all set in a stunning cufflink presentation gift box.